For this piece of work, Sarah collaborated with Richard Smith who has over 30 years experience in financial services (FS) including leading corporate real estate and facilities management globally. He has particular interests in organisational design and developing high performing teams centred around the customer. 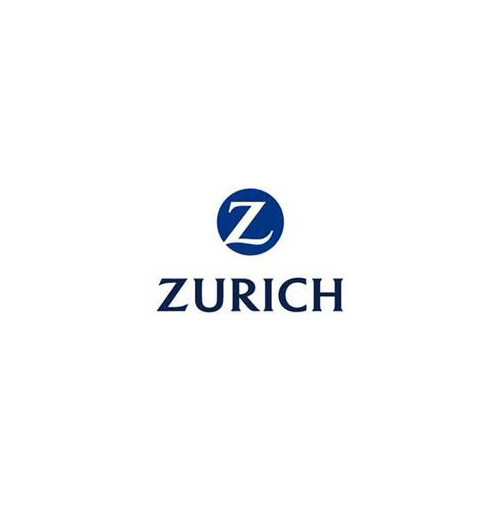 Customer Experience, An attitude Not a Programme was focused on the creation of a consistent branded customer experience for the Zurich Global Corporate Real Estate and Facilities Management Teams. The programme was focussed on embedding behavioural change whilst introducing data driven tools to drive both customer satisfaction and customer driven innovation. Developing the customer experience vision with the executive global team. A fix the basics programme. I worked with Sarah on a joined programme to deliver a step change in customer service within a core function of a FSTE 100 company. From the outset her enthusiasm was infectious but before helping design the programme Sarah invested a significant time getting to understand both the underlying culture of the organisation as well as the aims of the various stakeholders. This enabled her to both connect with the people to develop an approach that was built from within the culture rather than imposed upon it. Needless to say this lead to some interesting conversations across the senior stakeholders, especially with the added dynamic of disparate teams spread across multiple geographic locations and cultures. Sarah’s strengths lay in her ability to flex an approach, recognising that one size did not fit all, but uniting all involved back t o a clear vision and strong underlying customer centric measures. 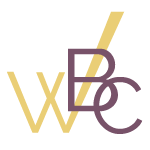 The customer became the enabler rather than the end game and teams were equipped with tools and processes to enable them to identify and deliver service excellence tailored to their own unique needs. Sarah has deep insights, driven by a passion for customer service and sharpened from the vast range of experiences she has had. She recognises that people have a deep seated desire to delight and provide great service and has the rare ability to tap into that and deliver transformational change as a result.